Looking for a custom save the date? Please fill out the form below with your wedding information and we will reach out to begin the process of designing! Please allow 2-4 business days for us to contact you directly with more information on working together. We look forward to hearing from you! 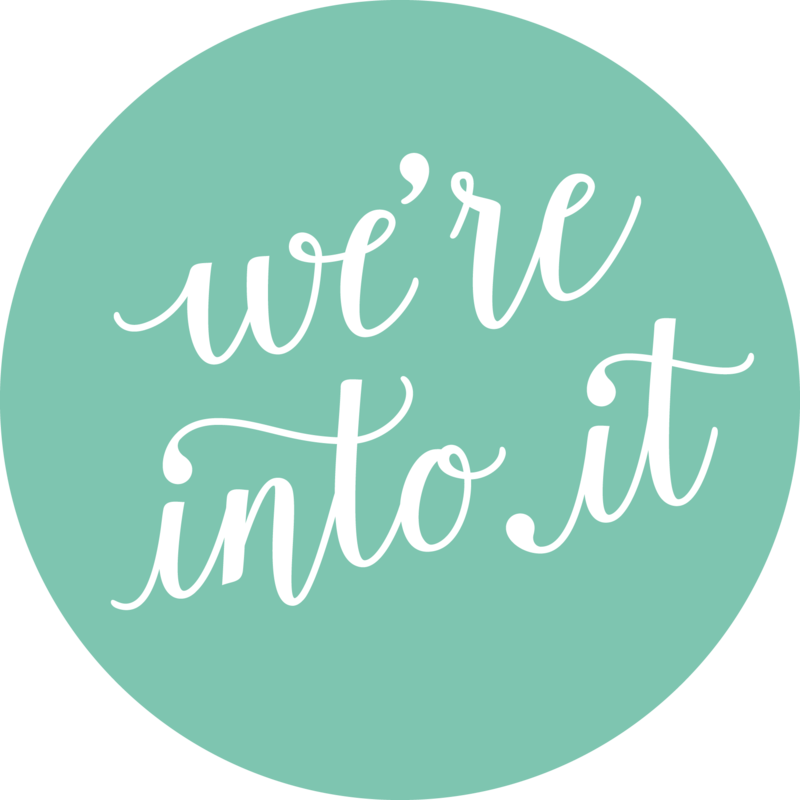 Please let us know if you're interested in working with us for your other wedding details:* Please let us know if you're interested in working with us for your other wedding details:* Invitation Suite Day of Stationery, Decor, and/or Signage Not sure yet! Please share any other details you think we should know!